Are you tired of having to find new friends because you lose ‘em all when you go psycho “hangry” (angry because you’re hungry)? Or maybe you’re just not into insomnia, anxiety or binge eating impulses that often go along with low blood sugar. 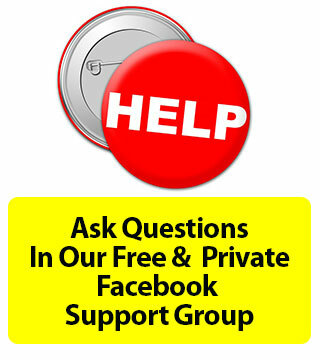 Whatever it is that bugs you about hypoglycemia we’re here to help you with it. You may expect to have low blood sugar symptoms if you don’t eat all day, but what if you think you’re eating healthfully and still keep crashing? Or if you can’t seem to sleep through the night or wake up in a panic? What gives? 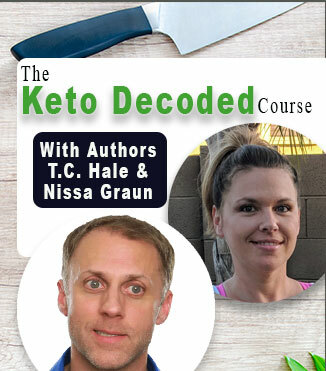 Listen in as Tony, Will and Kinna talk about the signs and symptoms of hypoglycemia and dig into the diet errors and underlying physiological imbalances that can make you more susceptible to hypoglycemia. In this episode we’ll talk about what you can do to help keep your blood sugar levels balanced and escape endless rage of “h-anger” that can ruin your social life and make you anxious, depressed, forgetful and frightful to be around. 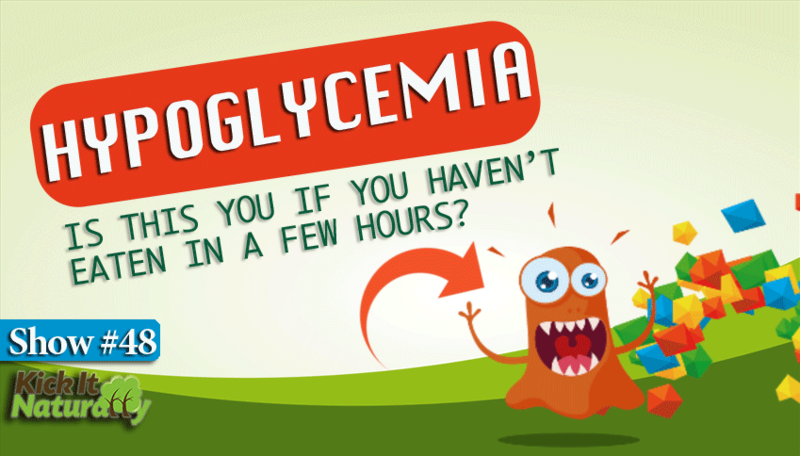 How to identify signs and symptoms of hypoglycemia. Why some people are more susceptible to hypoglycemia. 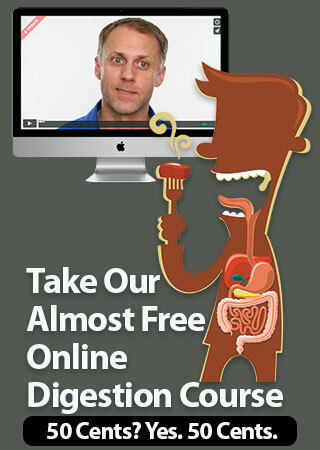 About the connection between digestion and hypoglycemia. How not all kinds of carbohydrates are created equally. How to modify your diet to create more stable blood sugar and blood pressure levels.